California’s voters yesterday sent a very positive signal that they want to invest in our state’s future by saving our precious water and money during surplus times, so they are available during times of need—both droughts and recessions. 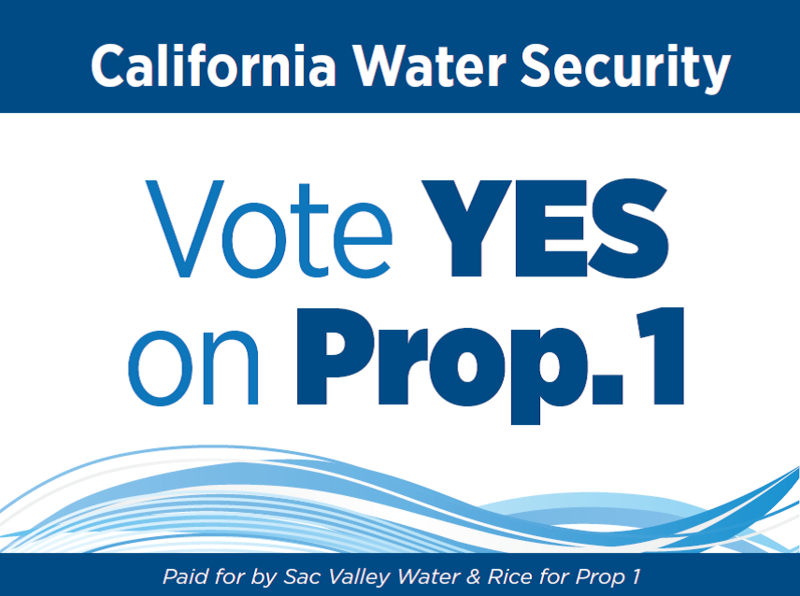 The passage of the water bond, Proposition 1, with nearly 67% of the voter saying yes, is a major investment in our vital water resources that will help the Sacramento Valley and other parts of the state prepare for future dry years. The leadership surrounding Propositions 1 and 2 is amazing and shows that California, even with its complexities, can truly unify around important issues like saving water and money for the future. 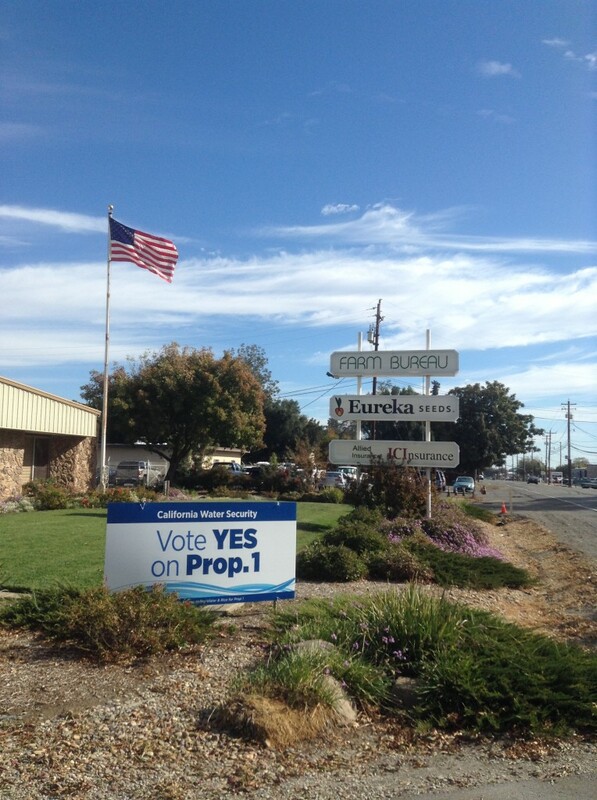 In Northern California, we express our gratitude to the Governor and his team for making Propositions 1 and 2 his priority this year; the Legislature, for its near unanimity in placing both Propositions 1 and 2 on the ballot, including every Northern California member of the Legislature who championed these efforts; and to our various partners throughout the state who worked tirelessly on these measures. This leadership is truly a step forward for California. With Governor Brown now embarking on another term, the leadership in the Sacramento Valley stands ready to work with the Governor and his team to implement his California Water Action Plan for the Sacramento Valley. We need to invest in infrastructure improvements so we can be self-sufficient in a changing climate and provide reliable water for cities and rural communities, farms, fish, birds and recreation. To do this, the state needs more water–not just improved sharing–which requires an investment in new infrastructure to access our surface water supplies, as well sustainably managing our precious groundwater resources. In the north state, an investment in Sites Reservoir provides a great opportunity to save for the future, by integrating a new off-stream regulating reservoir into the water system, thus allowing us to store water in the reservoir and save additional water in our other North State reservoirs and our groundwater basins so the water is available during dry periods. Now is the time for progress to develop the infrastructure and the regulatory and operational certainty we need for regional sustainability and self-sufficiency. As we look to the future, Propositions 1 and 2 have brought together a broad and diverse coalition from throughout the state that envisions a better future for California by saving our precious resources–water and money–for future years. We look forward to working with all these leaders in our continuing progress for California.